so you get what you want, when you want it. to yield a resin that is 100% uniform. 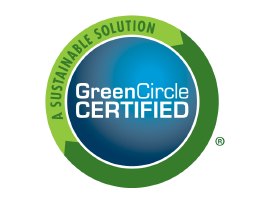 We specialize in COST SAVINGS. 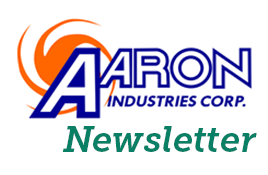 Make Aaron Industries your premier supplier for all thermoplastic custom compounds and resins. Our vast inventory of materials gives us the flexibility to produce the material you need at a substantial discount, making a big difference in your bottom-line. 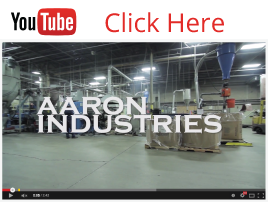 You can depend on Aaron Industries to have the materials you need on a long or short-term basis. Contact us for a quote today. 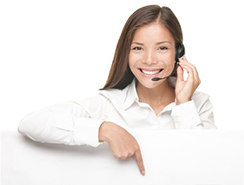 Main office (800) 915-6159 or email. See how our process works from start to finish on our NEW YouTube Channel! Be sure to subscribe!